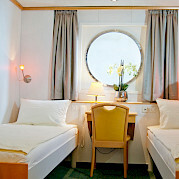 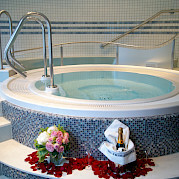 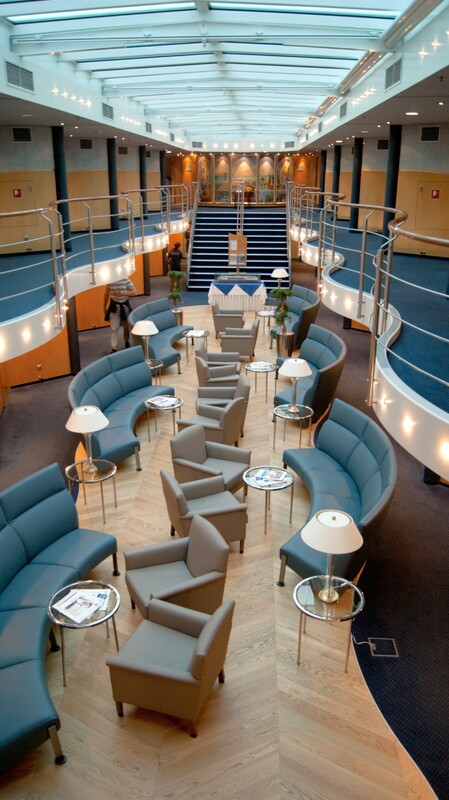 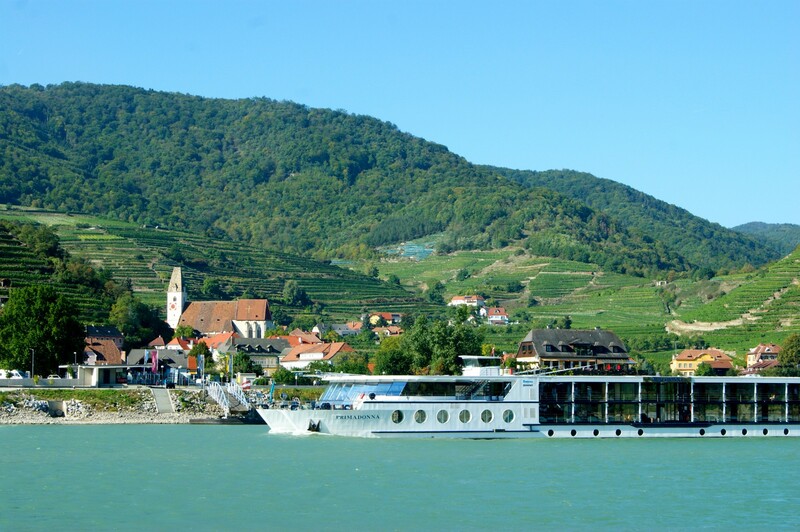 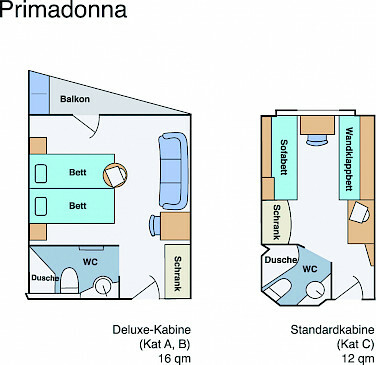 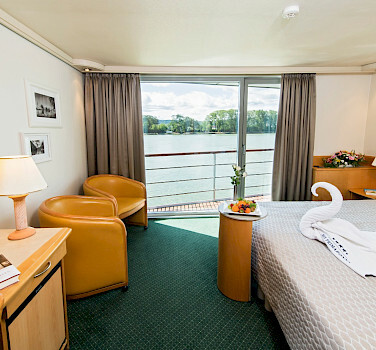 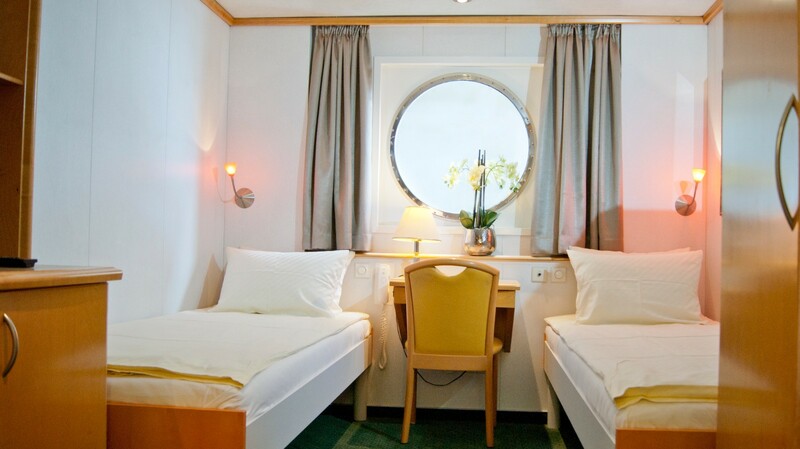 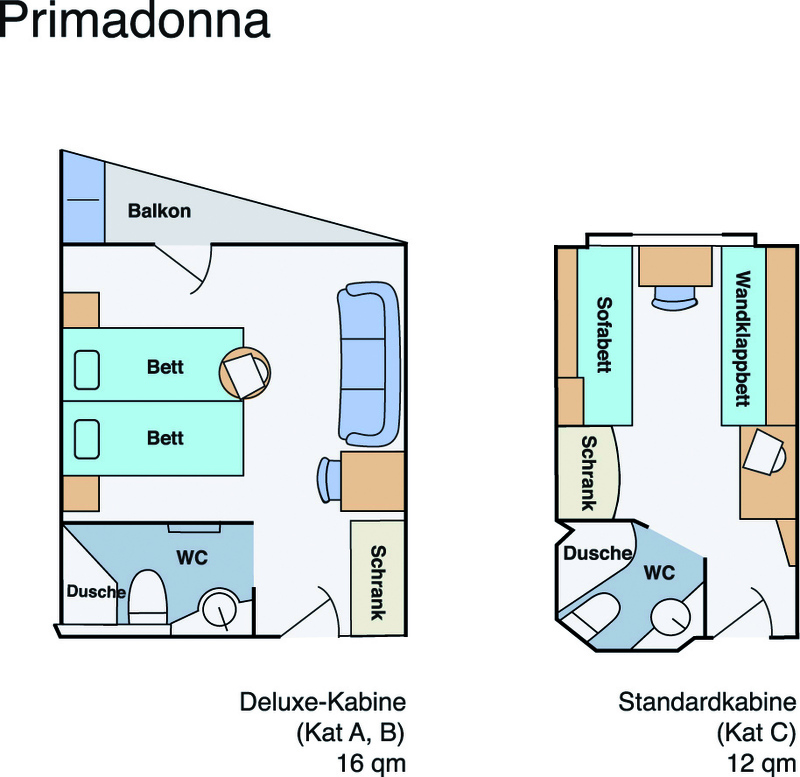 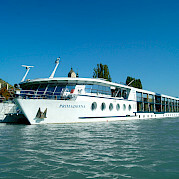 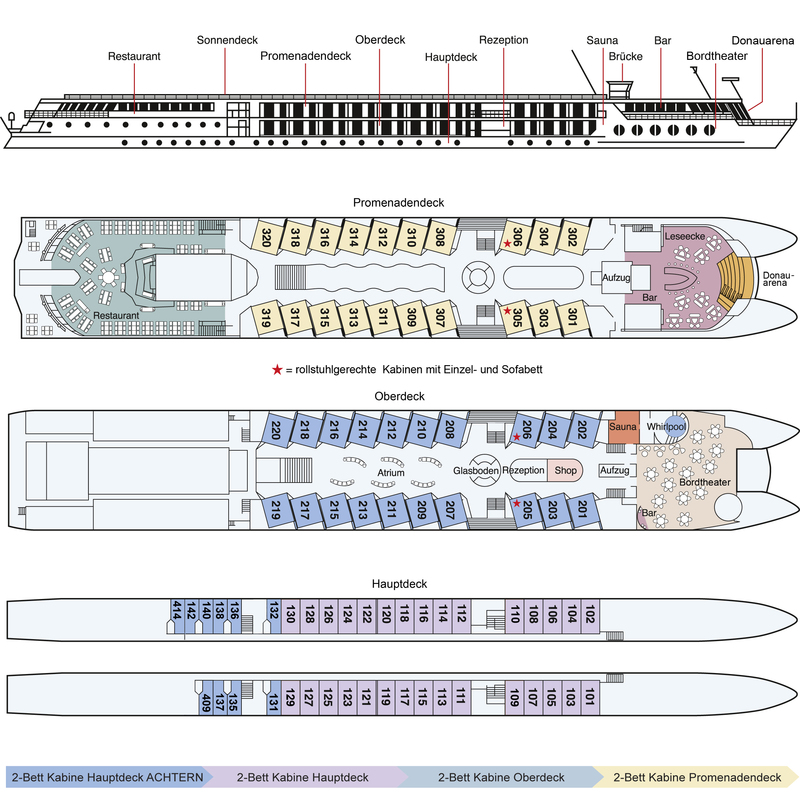 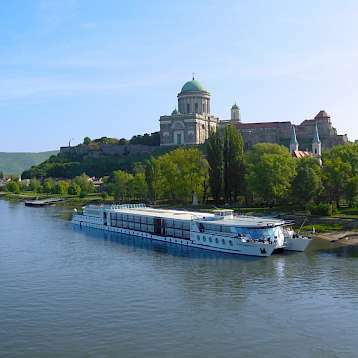 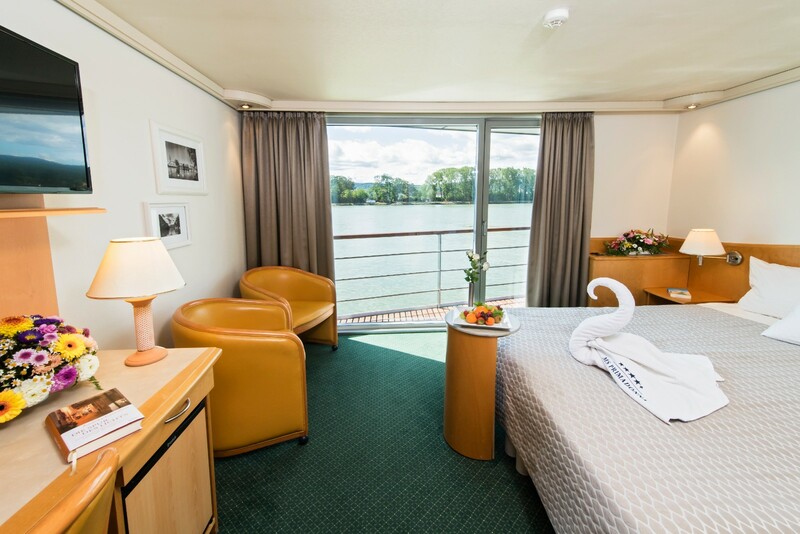 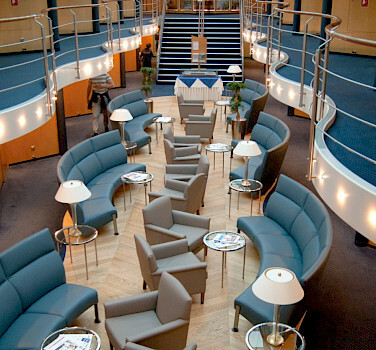 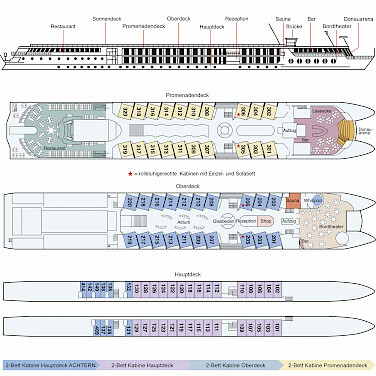 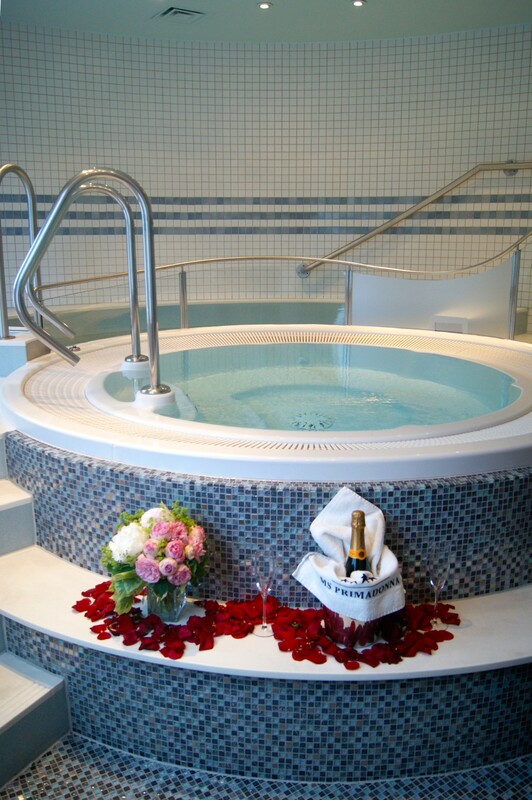 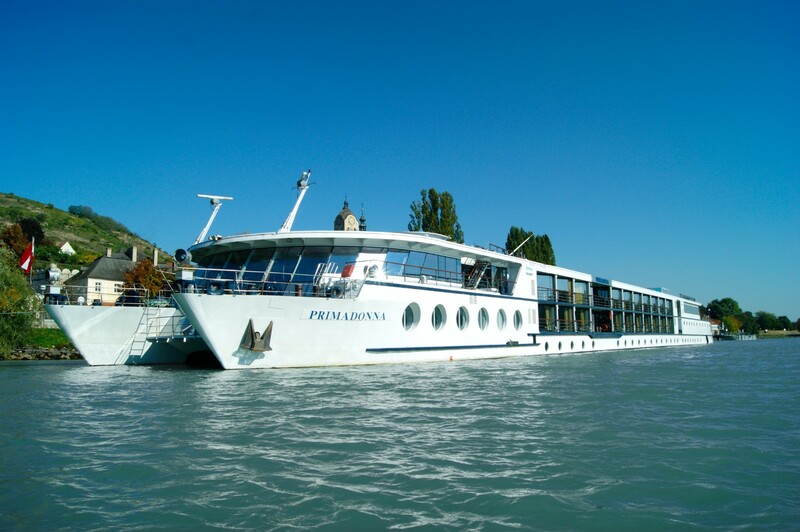 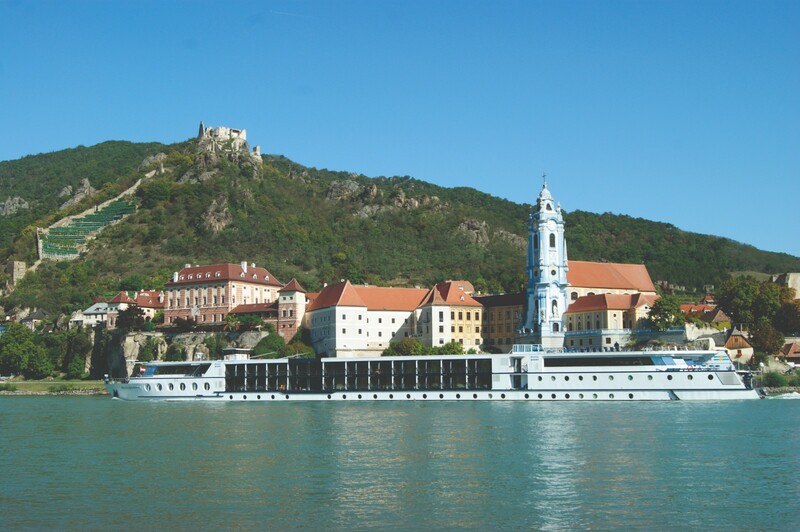 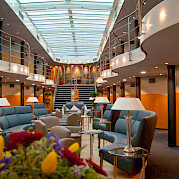 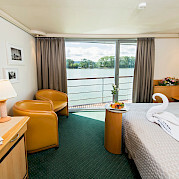 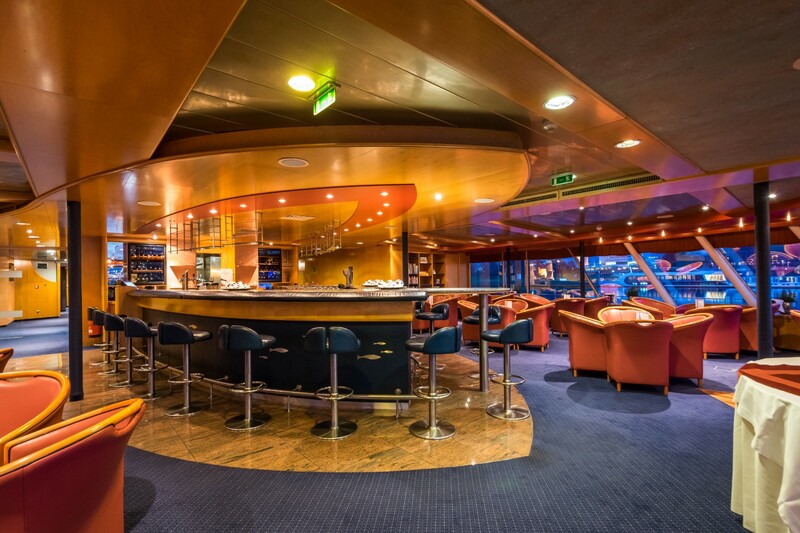 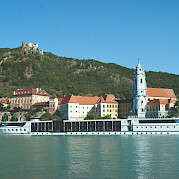 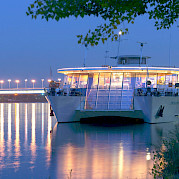 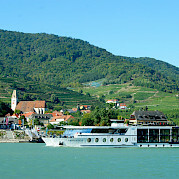 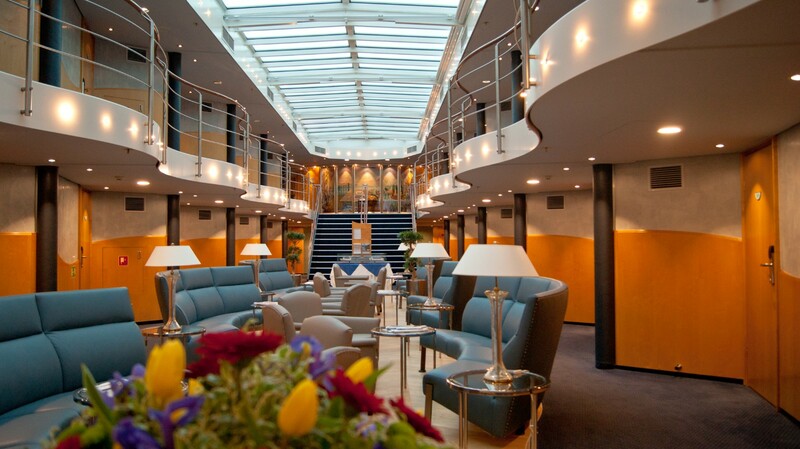 The MS Primadonna is a luxurious Austrian cruise liner that was completely remodeled in 2009 with the focus on luxury. 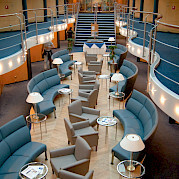 The architecture combined with a dedicated staff makes this a first class experience. 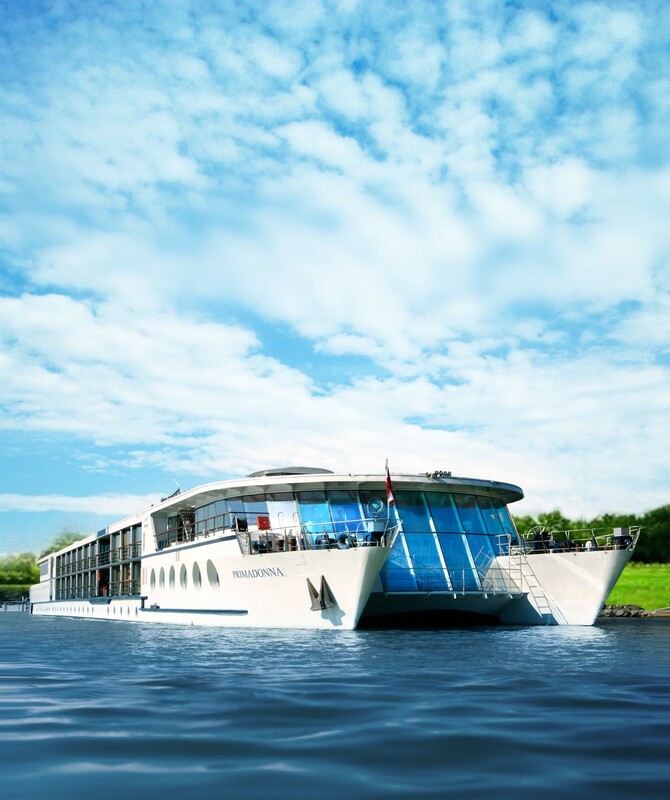 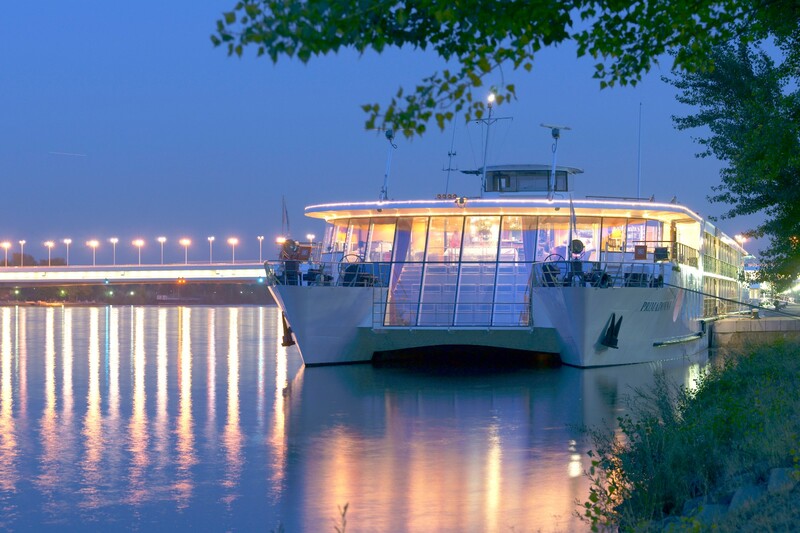 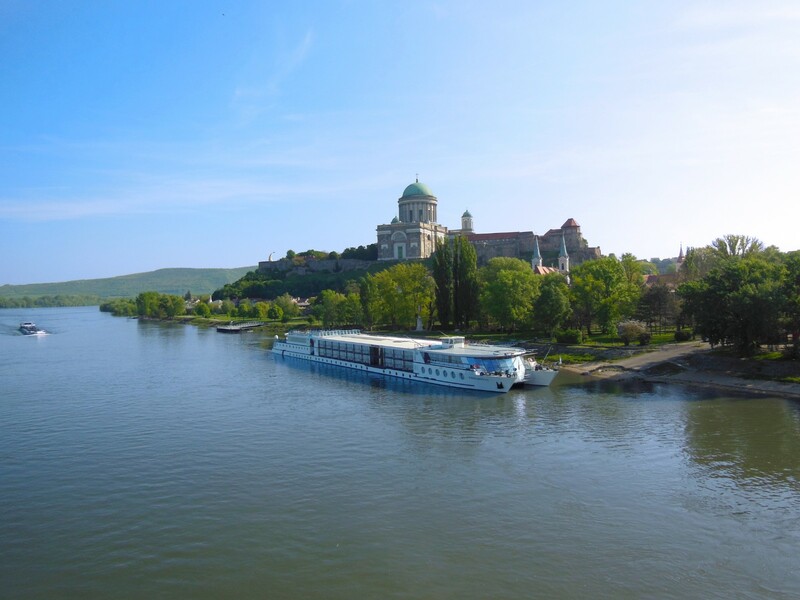 The vessel boasts an interesting double hull design (catamaran), 6 meter high bow ventrification, and a glass floor in the reception through which you glimpse the underwater world of the Danube. 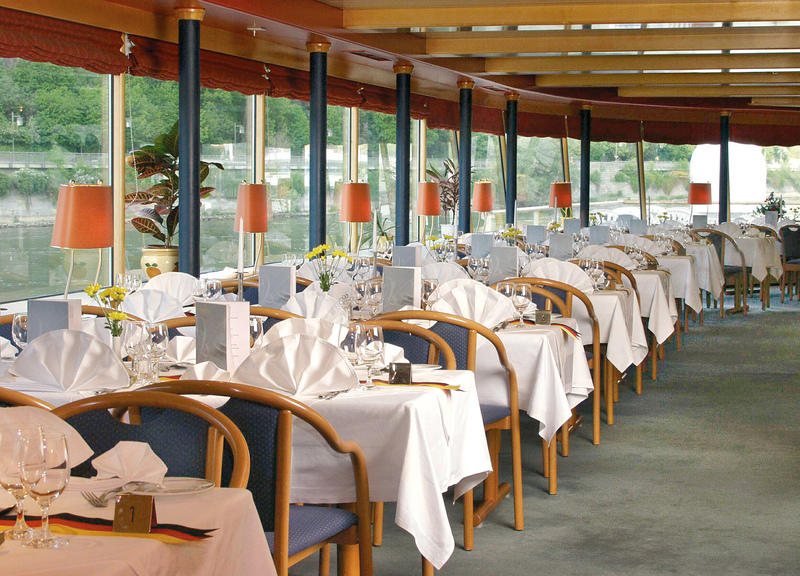 Special Diet Requests: Vegetarians are wonderfully accommodated. 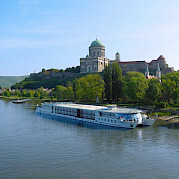 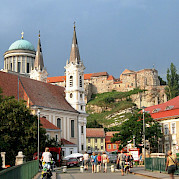 Sophisticated and international cuisine with specialities of the Danube countries, especially Viennese cuisine. 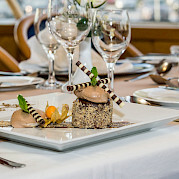 Meals are prepared primarily with organic ingredients. 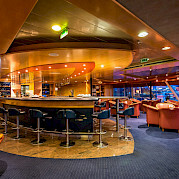 The day begins with a breakfast buffet, which offers a healthy start to the day, ranging from vegetable juices to the organic corner. 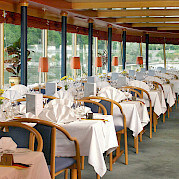 For lunch, a 3 course menu is available with multiple options and a 4 course menu is available in the evenings. 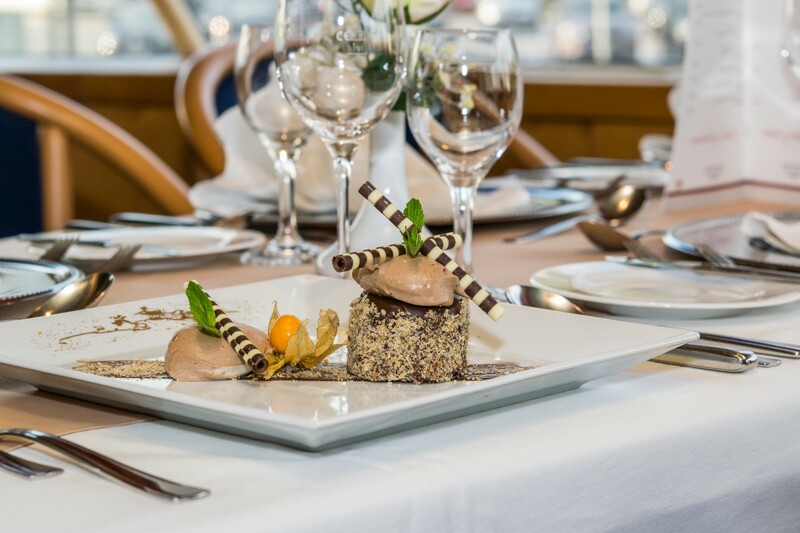 In the late afternoon a traditional 5 o’clock tea is provided, including homemade cakes and pastries in the Primavera café. 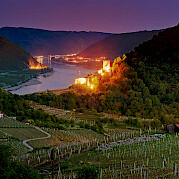 At midnight - when the cinema evening in the board theatre is over - midnight refreshments await you. 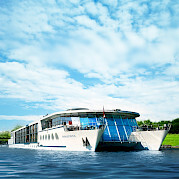 For cycling cruises a lunch packet can be chosen.